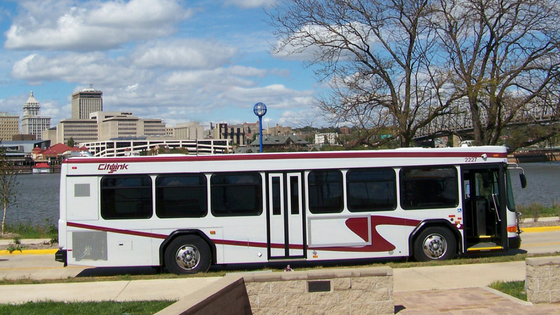 This page contains information about the PPUATS transit activities, including Human Services Transportation Planning. Rural Illinois Department of Transportation-Office of Intermodal Project Implementation (IDOT-IPI) has defined 11 planning regions for downstate Illinois that will be used as a framework for developing and maintaining the coordinated HSTPs. Regional HSTP Coordinators work with IDOT to accomplish this task, focusing on the needs of rural downstate areas (population 50,000 or less). As TCRPC provides staffing for PPUATS, the Metropolitan Planning Organization (MPO) of the Peoria-Pekin Urbanized Area, TCRPC’s Regional HSTP Coordinator also carries out this HSTP process for the urban portion of our region. The final product is one combined urban and rural HSTP document for the Heart of Illinois region. 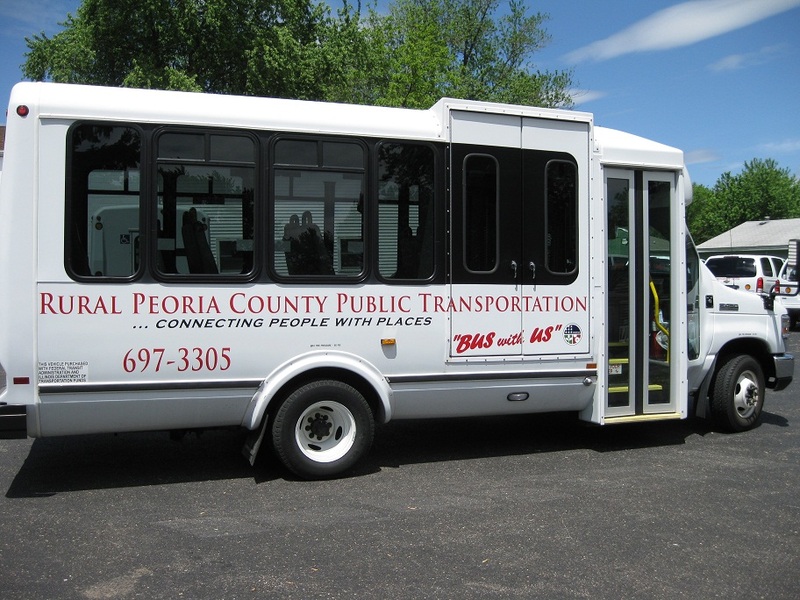 The Heart of Illinois Human Services Transportation Plan (HSTP) is a federally-required plan for the seven-county rural Central Illinois region and the Peoria-Pekin Urbanized area. It identifies needs and gaps in transportation services for seniors and individuals with disabilities and recommends strategies to address them. This plan guides funding decisions and helps set selection criteria for transportation activities and projects that serve these populations. Per re-authorization of transportation funding under SAFETEA-LU and the successive federal transportation bills (MAP-21, FAST Act), projects to be selected for funding under FTA Section 5310: Enhanced Mobility of Seniors and Individuals with Disabilities must be projects that, in regards to selection and planning, are derived from a locally developed, coordinated public Human Services Transportation Plan (HSTP) through a process that includes representatives of the public, private, and nonprofit transportation, human services providers, and the public. Therefore, the HSTP Steering Committee has been formed with representatives from each of these groups and provides key input into the planning effort. TCRPC staff coordinates meetings of the HSTP Steering Committee and updates the HSTP for Illinois Region 5 and the Peoria-Pekin Urbanized Area, ensuring that federal transportation funds are used according to regional planning priorities and federal guidelines. Interested in learning more about the HSTP and the HSTP steering committee?